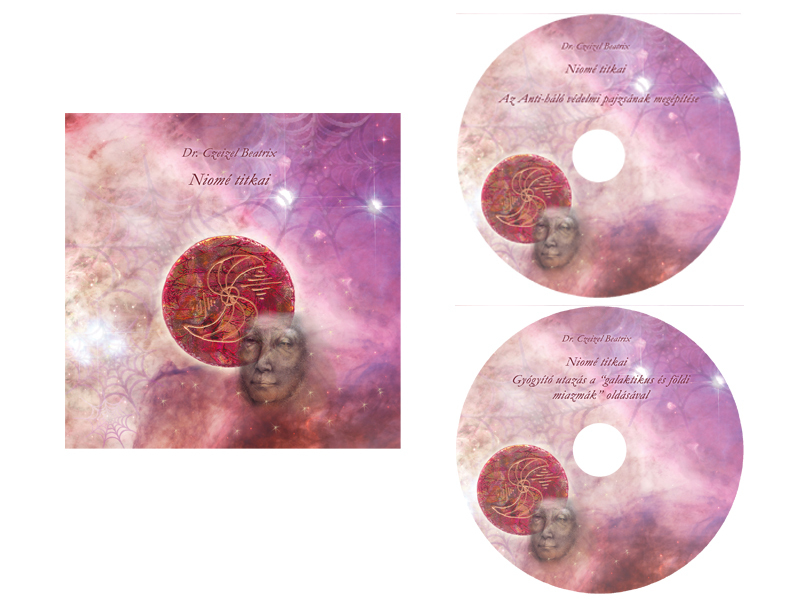 As suggested by the title, these meditation CDs invoke the secrets and healing mysteries of Niomé, the powerful Spider Queen, to help us establish such an exceptional and unique protective shield that can filter and keep away all the mind-manipulating effects, negative astral and magic influences and even the disease causative agents from our environment. In the meantime it cleanses us from the galactic and earthly miasmas, those negative programs transmitted to us by the pathogens (viruses, bacteria, fungi etc.) which can weaken us or make us sick. We mainly recommend this meditation to the Advanced spiritual seekers, and we ask you to order it only if you have already read our book titled Stellar Nations – Soul Families and so you perfectly understand who Niomé is and how she can help us.